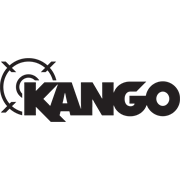 Drill faster and more precisely into hard surfaces with drill bits from Kango. The 6.5 x 100mm Straight Shank Masonry Max Drill Bit is hardened for impact-resistance and optimised for fast drilling. 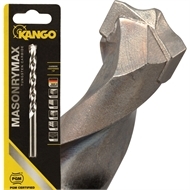 The carbide centring tip provides you with more control and the ability to take on tougher applications that standard masonry bits can’t handle. Reducing drilling time, the aggressive cutting shoulders and large cupping flute ensure drilling jobs are completed quickly and cleanly. And with PGM certification, it’s a reliable tool for anchor fittings in concrete and any masonry work.